Description: Recommended enhancement: Lucky. Luck is on your side. 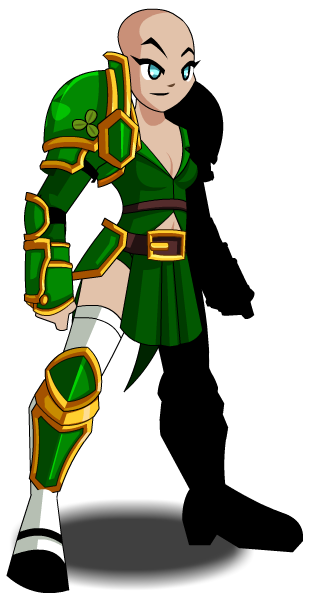 You have taken being a Leprechaun to a whole new level and you let your amazing Luck guide you into battle! 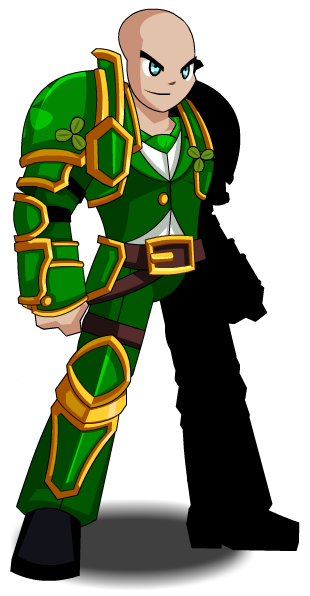 This class has the same skills as Evolved Leprechaun (Merge).